Topeka – Kansas Governor Sam Brownback today announced he has accepted the invitation of Speaker-elect of the Kansas House of Representatives Ron Ryckman (R-Olathe) to deliver his 2017 State of the State address to the Kansas Legislature at 5:00 p.m. Jan. 10, 2017 in the Hall of Representatives. 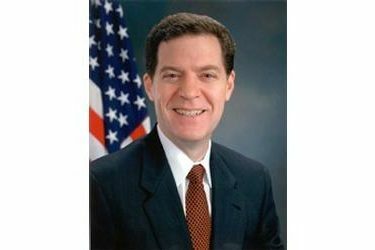 The State of the State address will be live-streamed on www.governor.ks.gov. This will be the 135th State of the State address.